Today on Concierge for Better Living Doc Rob is joined by Dr. Robert J. 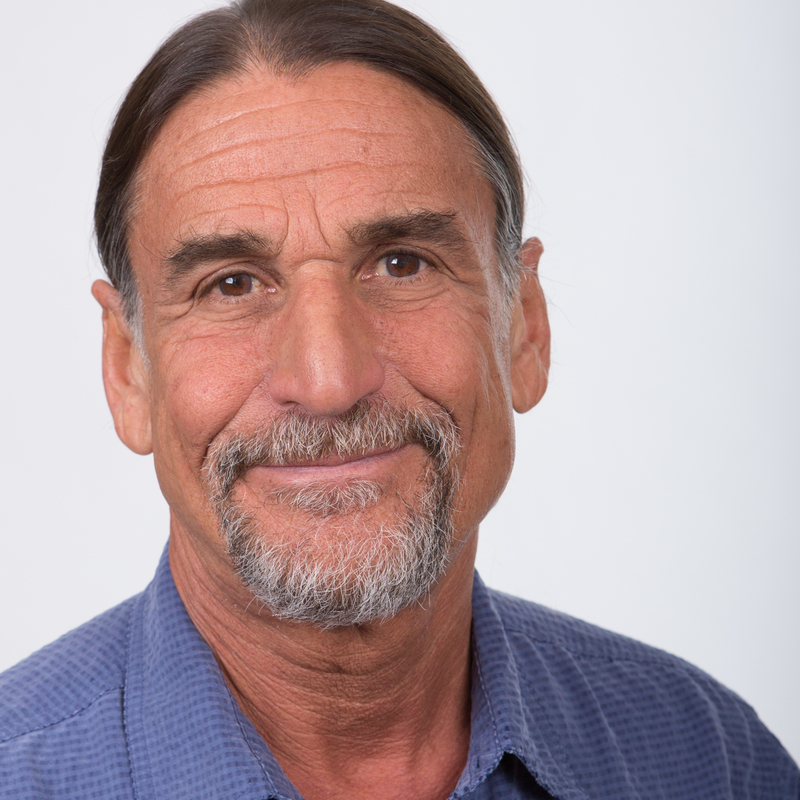 Silver, DVM, MS. Dr. Robert J Silver is a licensed and nationally-renowned holistic veterinarian, who practiced in Colorado throughout the legalization of marijuana in that state for both medical and recreational purposes. As a result of these unique clinical experiences with dogs and cats, whose owners have given them medical marijuana since 2000, Dr. Silver was able to gain experience and knowledge in the many potential clinical applications for this new, exciting and emerging herbal drug therapy. In his book, he shares with you his vast knowledge of the medicinal use of marijuana and hemp in pets. As both a veterinary herbalist and acupuncturist and skilled in the use of natural medicines Dr. Silver has written this important book for your pet in easy-to-understand language, with an included Glossary of the more technical terms. Click here to learn more about Dr. Robert J. Silver.